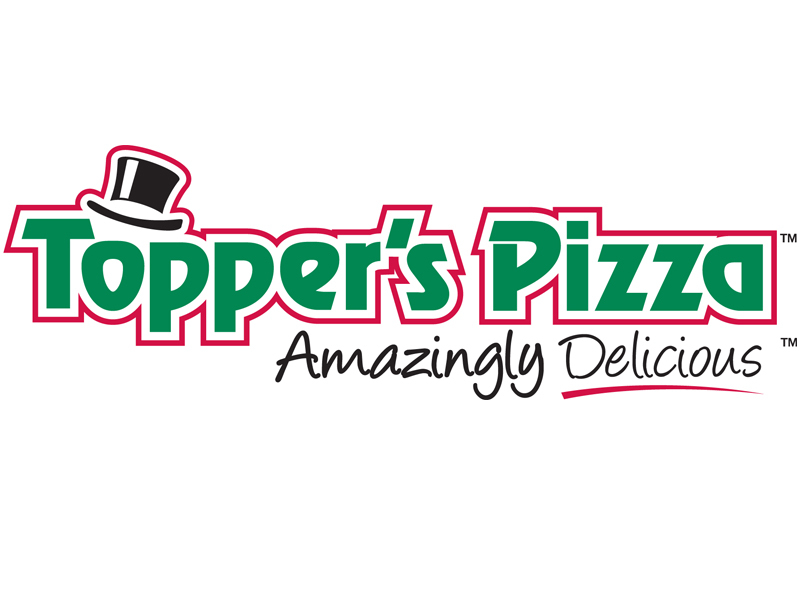 Topper’s Pizza Canada is a Canadian chain of pizzerias. The chain was launched in 1982 in Sudbury, Ontario by Ron Toppazzini as Mr. Topper’s Pizza. The chain has more than 35 locations throughout Ontario.